Bohemia Shoutout to Desi Beam. 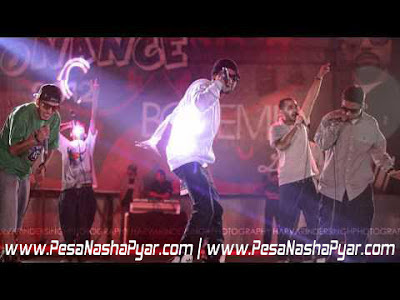 Desi Beam performing Bandookaan ft Bohemia live at SGRD Amritsar. Bohemia India Tour April 2012. Photos by Harvarinder Singh Photography.